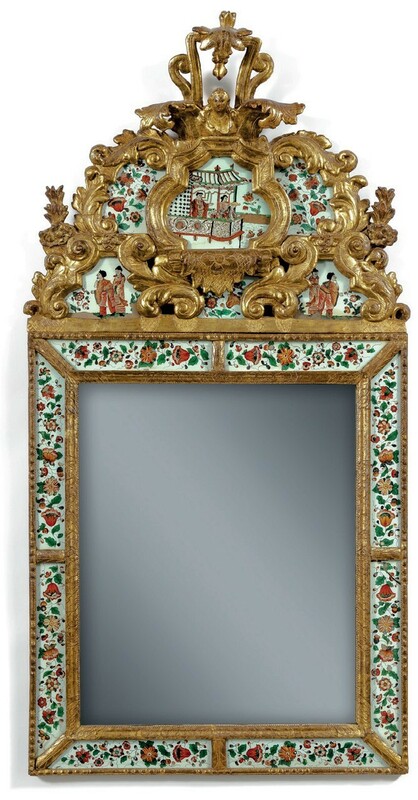 Among the many decorative works of art in Nagel’s sale in Stuttgart on February 27-28 is this 3ft 8in (1.12m) high mirror in an ornately carved gilt frame. 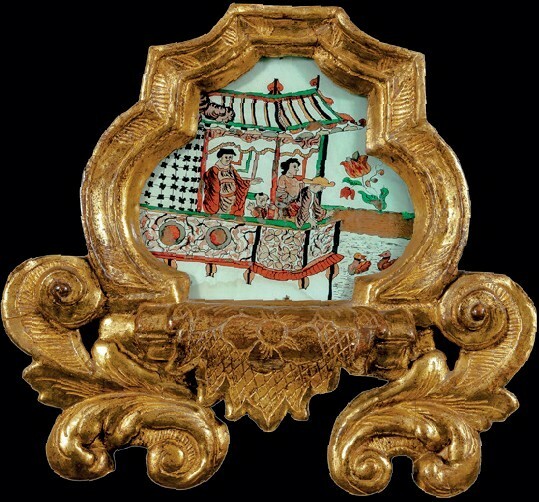 It is fitted with panels of verre églomisé, reversed glass painting with floral and Chinese motifs. The mirror is the work of the brothers Christian and Gustaf Precht in Stockholm, who took over the workshop of their father, Burchard, in the 1720s. He was born in Bremen, but moved to Sweden, where he worked as a sculptor and manufacturer of mirrors and soon gained a reputation for the quality of his works. The mirror on offer at Nagel comes from a Bavarian collection and is attractively estimated at €4000.